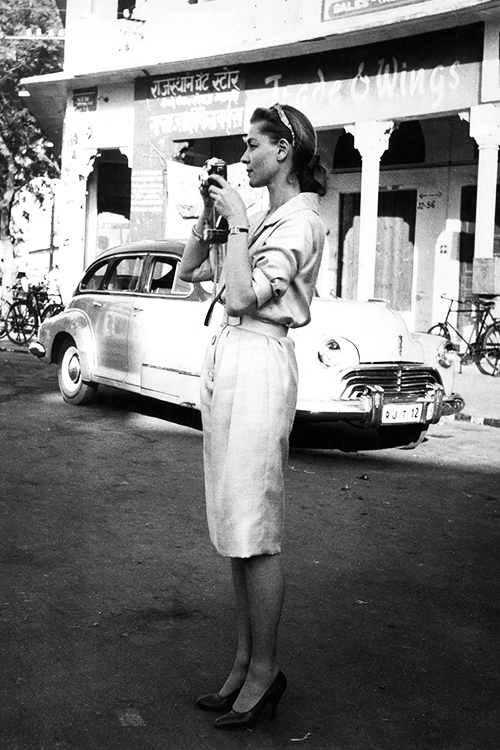 Lauren Bacall on location in Jaipur, India, 1958. Indian poster of “Devi” by the director himself. 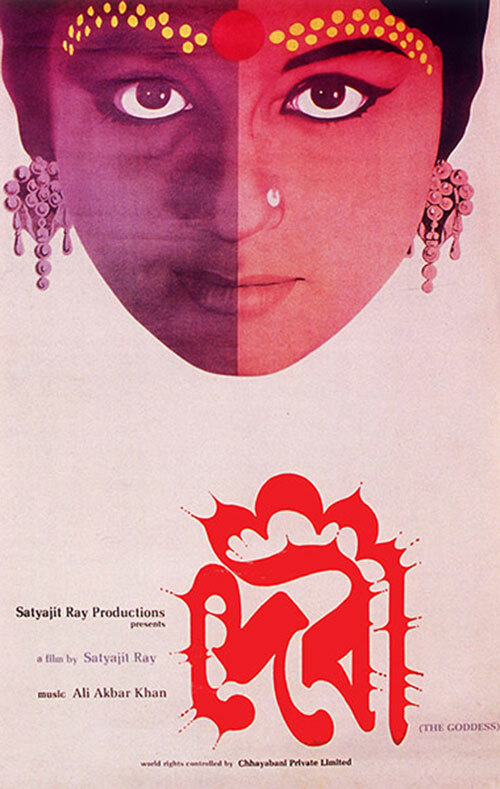 Indian poster of DEVI (Satyajit Ray, India, 1960) Designer-Satyajit Ray. Posted on January 18, 2015 January 16, 2015 Categories JanuaryTags 1960, Devi, India, Poster, Satyajit RayLeave a comment on Indian poster of “Devi” by the director himself. 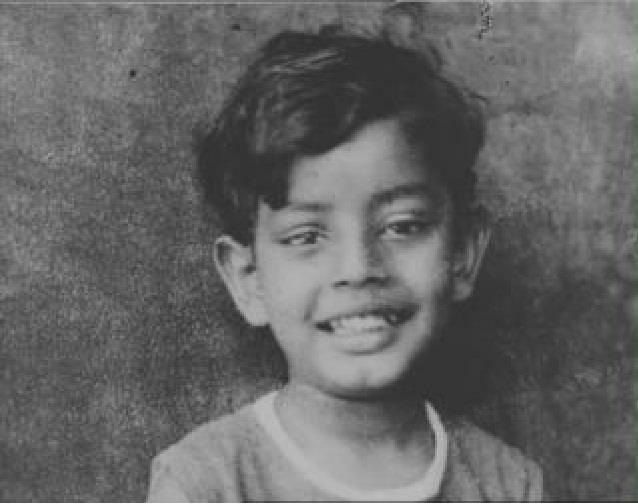 Satyajit Ray, 6 years old. Satyajit Ray, 6 years old. Unknown photographer. This photo is a contribution of Nemo Banerjee. Thank you Nemo ! Posted on March 1, 2013 February 27, 2013 Categories MarchTags 6 years old, director, India, Kid, photo, Satyajit Ray1 Comment on Satyajit Ray, 6 years old.